I’m Victoria lynn Weston and here’s your AYRIAL Newsflash for January 31st, 2018. On February 4th, 2018, the Annual Energy patterns will change as we enter the Year of the Earth Dog. Chinese Metaphysics Specialist Sasha Lee unpacks the energies of the Earth element and the Dog sign in her article Thriving in 2018 – Creating a Life of Happiness, for only thereafter will we understand how these energies affect us. Sasha writes, 2018 is the year of the Earth Dog. Dog is also an earth animal. The double earth energy creates a great chance of earthquakes. So hold onto your hat and grab onto your seat for I will share complex information, I guarantee that you will feel well-equipped to take on 2018.In case you didn’t know, it’s officially the Year of the Dog. AYRIAL is proud to announce its newest member, Marc Lainhart, the Intuitive Prospector. Marc is an intuitive consultant and spiritual medium. He likes to also include a little numerology in his sessions if a client is inclined. It’s nice to see spiritual psychic mediums incorporating the ancient practice of numerology. Here’s a little interesting fact about Marc: while serving in the U.S. Coast Guard, he helped seized and personally handled over a ton of uncut cocaine (77 bails) trying to enter the United States through the Florida Keys with a “street” value of $420 million dollars! You can read Marc’s riveting bio, and learn about his consultations on AYRAL.com. 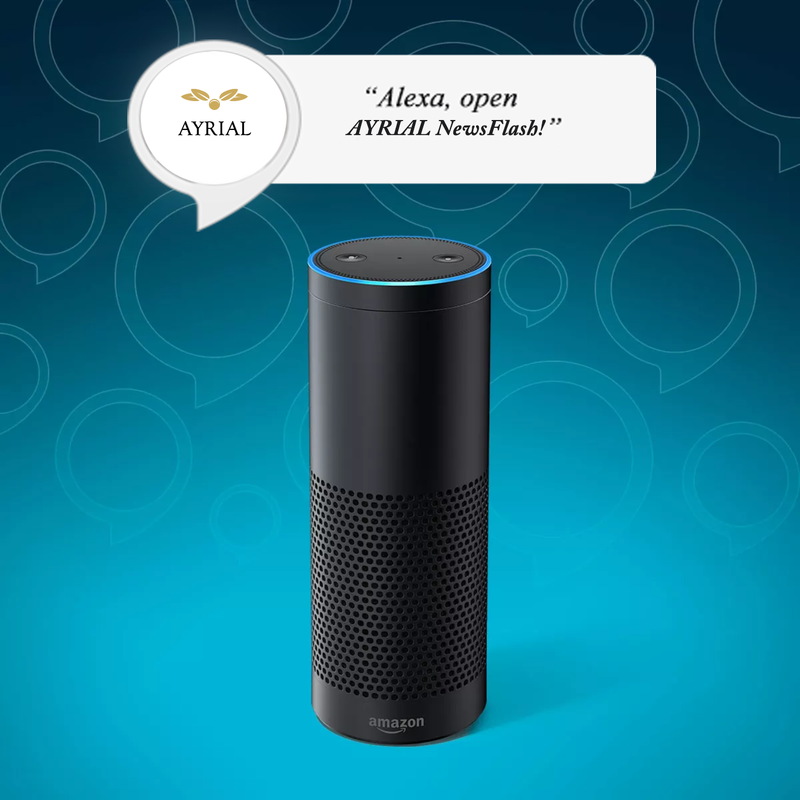 AYRIAL Newsflash update – instead of presenting weekly AYRIAL news, we are going to be presenting daily news about topics like feng shui, astrology, One-Minute-Intuition. And, we’ll continue to feature a weekly podcast of our conservations with inspiring leaders, creators & intuitive thinkers! 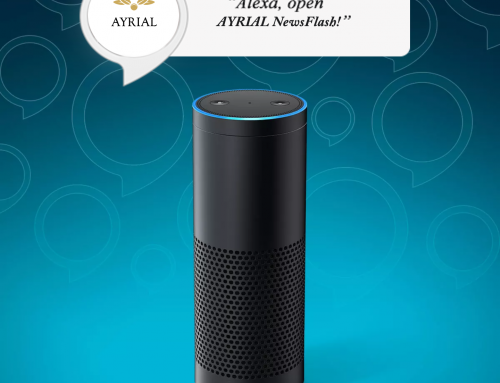 That’s all for this week’s AYRIAL Newsflash. For more body, mind and spirit lifestyle tips,visit AYRIAL.com – that’s A.Y.R.I.A.L. com. To review a transcript of this episode and grab pertinent links, visit: AYRIAL.com/newsflash. Our current featured podcast is with Simple Shui Founder, Amanda Gibby Peters who shares feng shui tips about getting more romance out of your life.